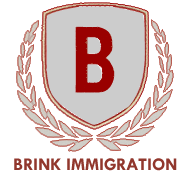 Brink Immigration is here to provide professional immigration consultation for visas such as EB-5, E-2 and L-1A, . We represent foreign nationals, foreign companies and foreign employees in a full range of immigration matters. 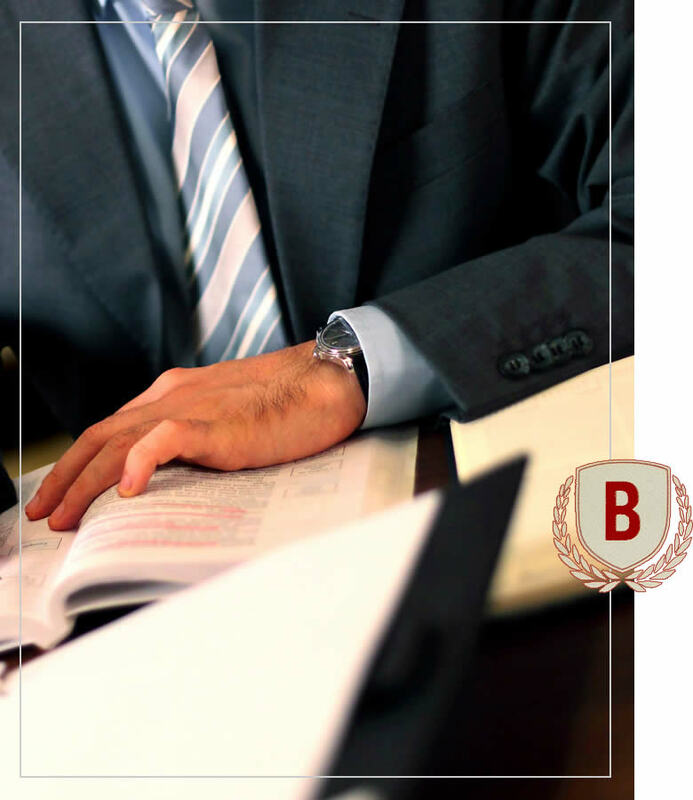 Brink Immigration attorneys are experts in immigration cases dealing with family visas, deportation defense, adjustment of status representation, business visas, employment visas, citizenship, asylum, consular processing cases and other complex immigration cases. Do You Need Immigration Help in Orlando? Immigration attorneys that care about you and your visa needs. Business Immigration: How Would You Do It Legally?